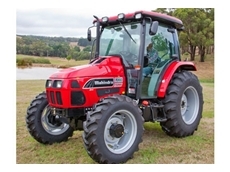 Ergonomic, comfortable and powerful, the 7060 4WD Cab Series Tractors from Mahindra Australia intelligence offers exceptional performance. 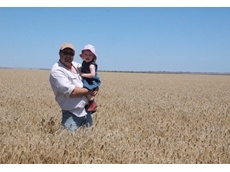 Blek is an Australian company specialising in tractors and related farming machinery. Blek offers a range of products inlcuding tractors, farming implements, fencing, gate openers, yard machines, log splitters and tractor parts. DG-M Design Engineering offer a range of high quality tractors which put safety first, feature adaptability and agility, plus excellent performance on hillsides. 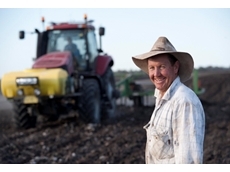 JKL Machinery has many years of experience in the farm management, production strategies, techniques and establishment offering a range of tractors from Enfly Tractors, Mahindra Tractors, Blek Tractors and Tractor Implements. 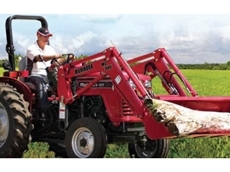 28/02/13 - 4025 40 HP Tractors from Mahindra are one of the heaviest and most rugged tractors in the category with an overall weight of approximately 1905 kgs. 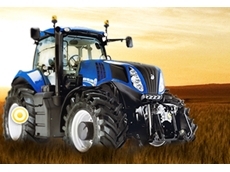 12/04/12 - The 7060 Cab tractor is the latest Mahindra 4WD tractor in the 60 series range. 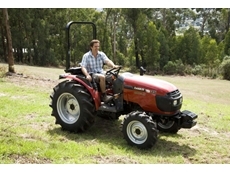 24/01/12 - The Case IH Magnum 340 is the top of the new range of tractors and offers fuel efficiency, extra power, front wheel assist and much more. 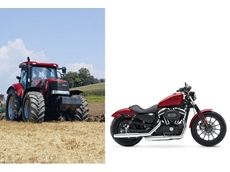 23/01/12 - Exclusive free Harley Davidson Sportster Irondeal for farmers that purchase a Puma Long Wheel Base CVT tractor before 31 March 2012. 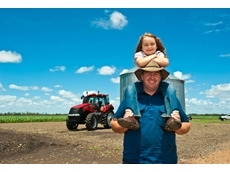 20/01/12 - The new Magnum 235 is proving invaluable to these Queensland growers; taking on extra jobs and increasing fuel efficiency. 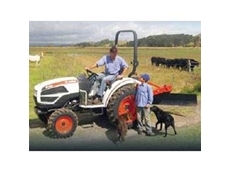 18/01/12 - The Maxxfarm range of tractors is ideal for small farms with many large tractor features; purchase before April for a $1,500 visa gift card. 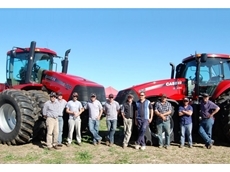 11/01/12 - Case IH has added 6 all-new models to its Steiger tractor range. 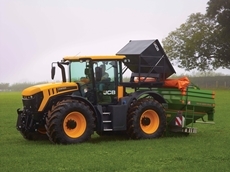 One Steiger 400 will replace 2 older tractors at Wilani Pastoral. 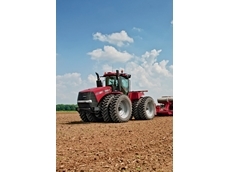 17/11/11 - These completely new tractors from Case IH have been designed to offer increased fuel efficiency, power and comfort. 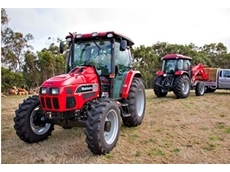 15/11/11 - These new model Case IH Quadtrac models offer improved performance, comfort and efficiency thanks to a variety of new features. 25/10/11 - New Holland has pioneered the use of biodiesel in machinery since 2006.